There are objects in our environment that sink in water whereas others float. 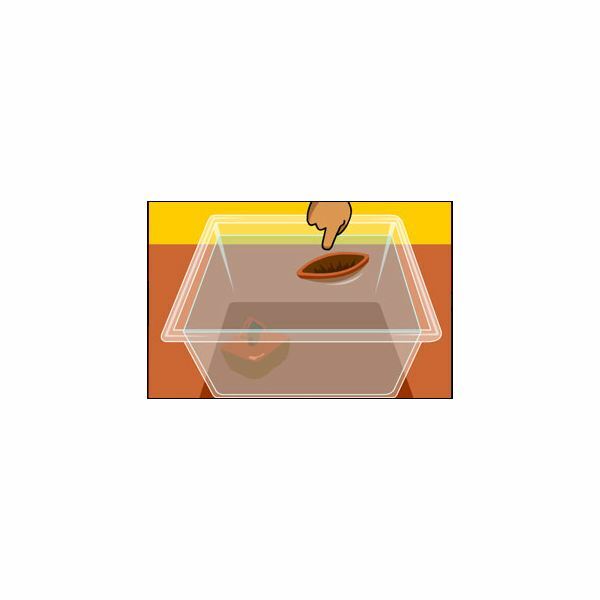 Increase interest in this concept by helping the children to observe in this preschool science sink or float experiment to see which way each object goes. It’s best to do this activity with a small group of children so everyone gets a turn to tests the objects. Ask the children if they know what it means to float. Relate this concept to swimming or bathing in a bathtub. Talk about why some objects float and some do not. When an item goes to the bottom of the water, we say it sinks. Talk about the term experiment. Help the children to understand that when we try things out to see if our ideas are correct, this is called an experiment. Tell the children that they will be doing an experiment to see which items float in the water and which ones sink. Provide objects such as a cork, crayon, cotton ball, feather, small plastic toy boat, metal toy car, plastic Easter egg, paper, plastic straw, outdoor twigs, small bars of soap, a small balloon (blown up), and crumpled ball of aluminum foil, just to name a few. Talk about what the objects are made of. Set up a large bowl filled with water. One-by-one, have the children pick an item and predict whether it will sink or float. Place the object on top of the water and observe what happens. The teacher can chart the findings. Stress the fact that it's not the size of the object to determine whether it will sink or float, the importance is what the object is made of. Give each child a sheet of paper with a bowl of water outlined on the sheet. Ask the group to draw pictures of the objects that were place into the water. 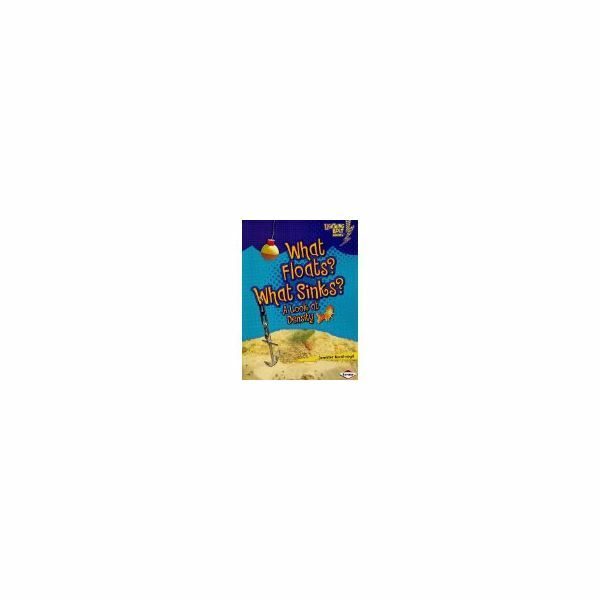 Place the pictures of objects that float at the top of the water line and objects that sink down at the bottom of the bowl. Let the children color their picture with crayons. These can be mounted onto a bulletin board under the title of "Our Sink or Float Experiment." 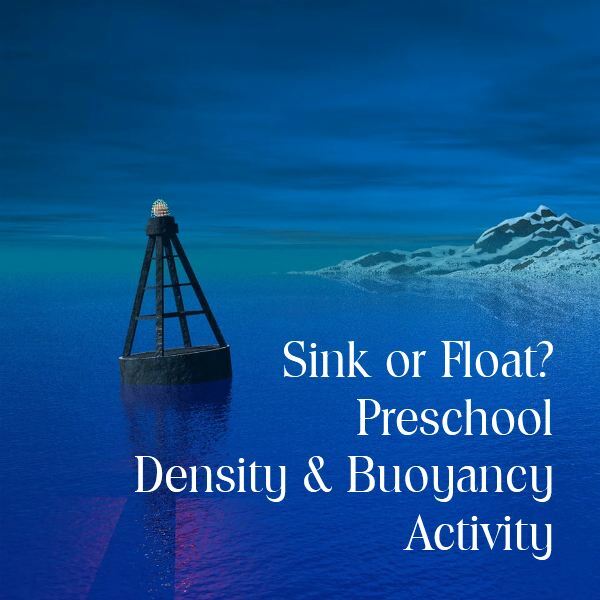 Challenge the children to count how many objects in this preschool sink or float experiment that did indeed float or how many sank to the bottom of the bowl. Chart these as sets. Discuss why this happens. Continue to experiment with this concept, keeping a list of "floaters" and "sinkers" as you can bring out this experiment another time in the classroom with new objects to try. Any fun activity is to try to sink a floating toy boat. Invite the children to watch the toy boat float on the water surface and then add other objects that will weigh the boat and make it sink.